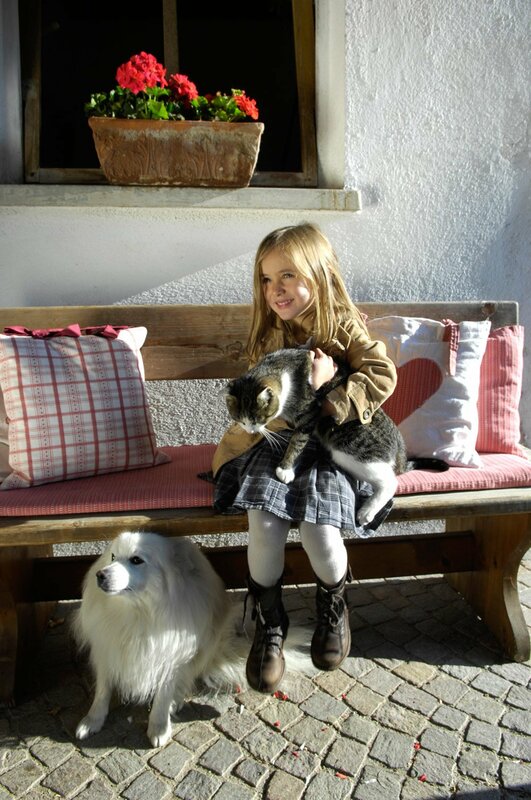 A farm house family vacation in Alto Adige can be a unique experience for children. Free to move about and explore the premises without too much fuss while at the same time developing an appreciation of the surrounding environment. 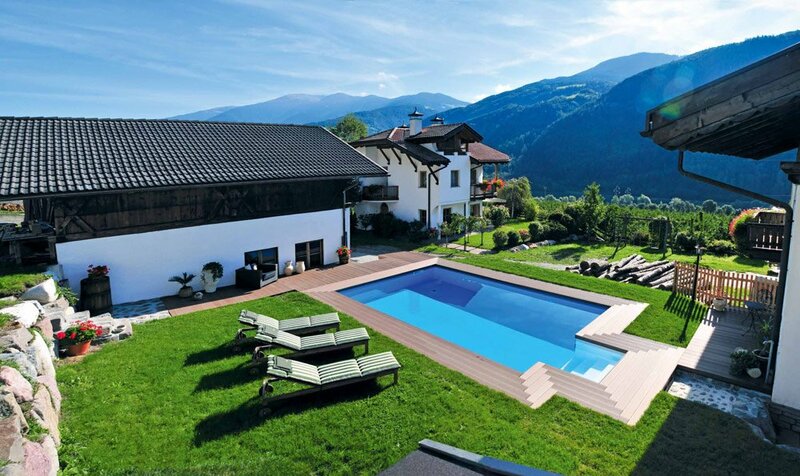 The Moarhof Farm House is ideally suited for even the most discerning of young tastes. Family members will appreciate our comfortable and spacious apartments. 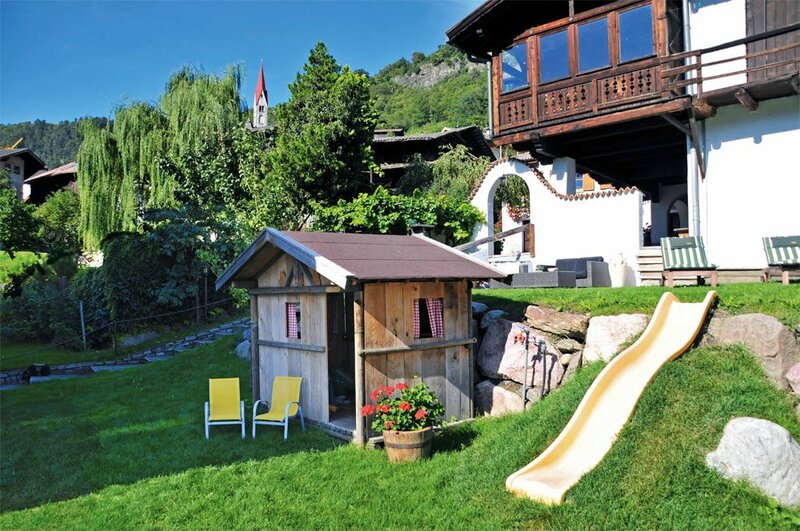 The Moarhof is a home-grown fruit and wine producing farm house in the Isarco Valley offering an oasis of relax for adults and quality entertainment for children. 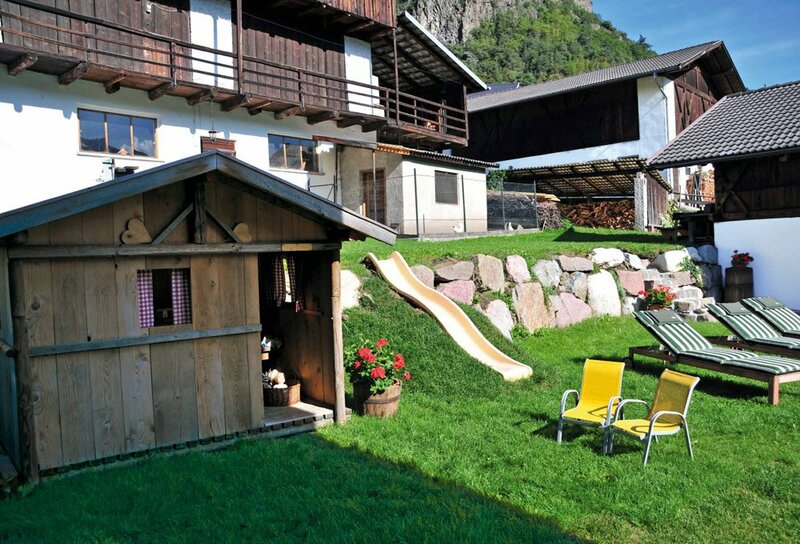 There is no space for boredom during your farm holiday with children at the Pension Moarhof. The impressive mountains of South Tyrol offer a large adventure playground right outside the front door of your accommodation. 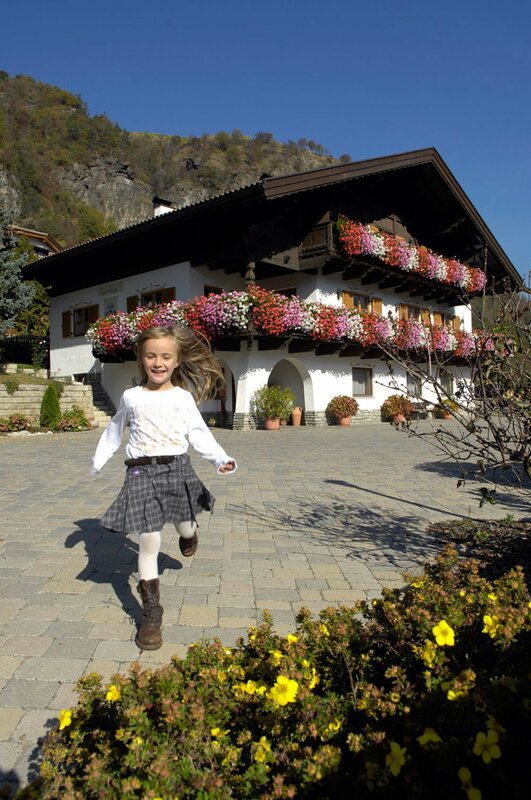 The magnificent alpine landscape in South Tyrol’s Isarco Valley offers you plenty of recreational fun. On the grounds of the farm, your children may romp freely on the farm’s playground, take a dip in the swimming pool or play exciting matches at the ping pong table. In case of bad weather, in our rustic and cosy farmhouse parlour there are table games for you, and in no time you will forget a rainy afternoon. The Moarhof Residence is very close to the Isarco Valley bicycle path which is directly linked to the Alto Adige Bike Path. 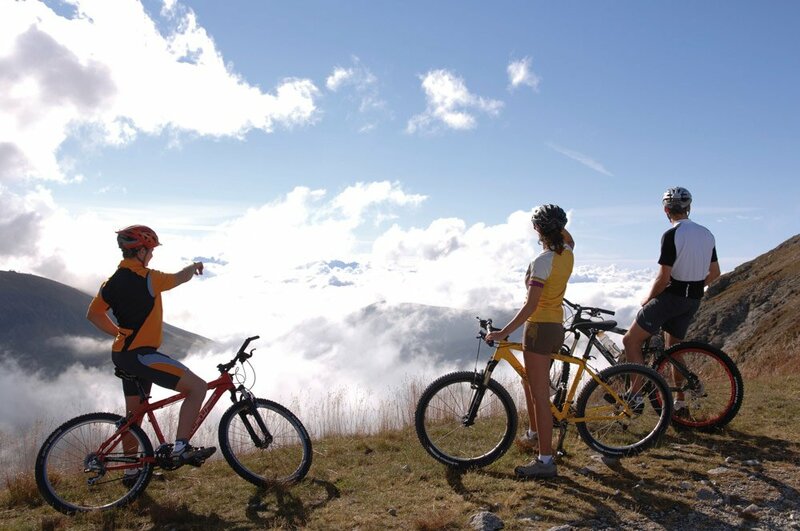 Touring bicycles are made available at no cost to you by the residence owners so why not organize a family style bike tour. Cribs, play-pens, highchairs and baby carry-all bags are available upon request.